Absolutely stunning English Tudor located on one of St. Joseph's historic streets and located only a few steps from the Parkway. This home features 4 bedrooms, 3.5 baths, 4 fireplaces, foyer, living room, den, sun room, dining room, eat in kitchen, lower level rec room and so much more. Built in 1932 this home still maintains the character and the craftsmanship from that era. The original walnut and cherry wood used for the floors, trim, doors, and wainscoting is still as beautiful as it was when it was built. 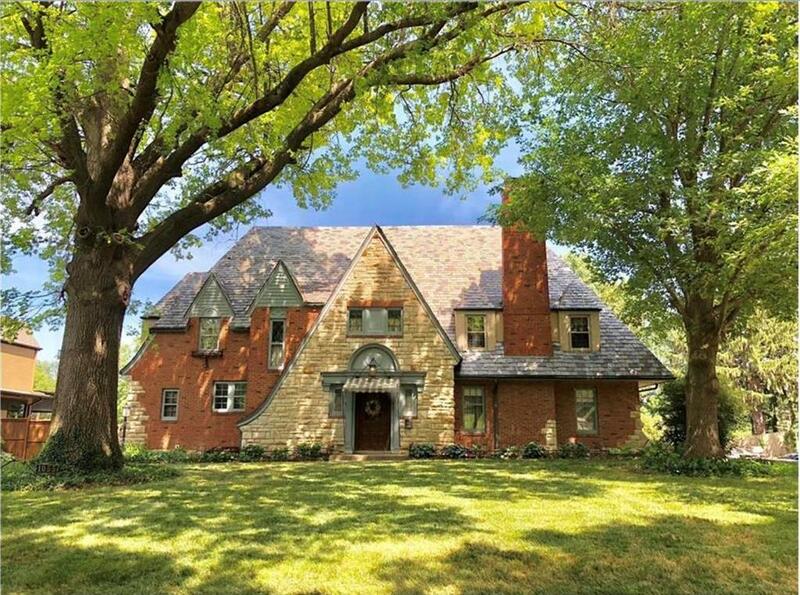 1055 N Noyes Boulevard (MLS #2140411) is a tudor single family home located in St Joseph, MO. This single family home is 5,434 sqft with 4 bedrooms and 3 baths. This property was listed on 12/01/2018 and has been priced for sale at $389,900.